Garage Floors and Foundations, What Is the Best Option? 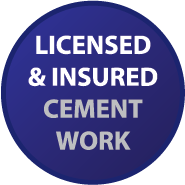 Cement Driveway Update – Why Should I Do It? Stamped Decorative Concrete, Why Use It?